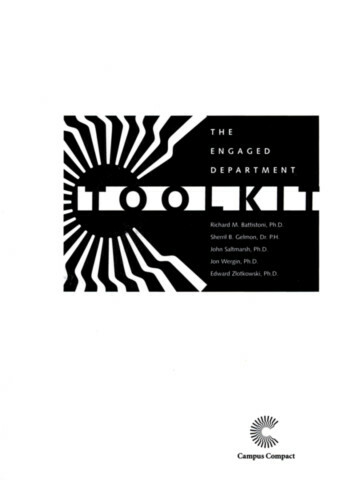 John Saltmarsh is Professor of Higher Education in the Department of Leadership in Education in the College of Education and Human Development at the University of Massachusetts, Boston. 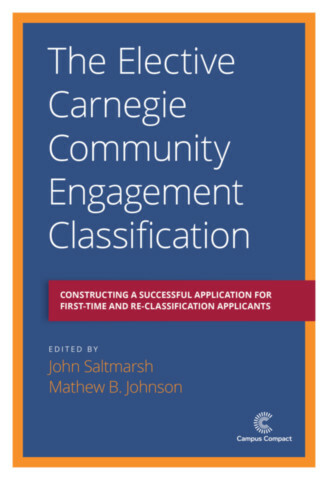 He is also Distinguished Engaged Scholar at the Swearer Center for Public Service at Brown University, where he leads the project in which the Swearer Center serves as the administrative partner with the Carnegie Foundation for elective Community Engagement Classification. 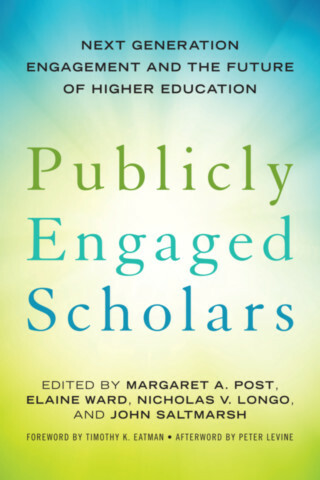 The concern that the democratic purposes of higher education -- and its conception as a public good -- are being undermined, with the growing realization that existing structures are unsuited to addressing today's complex societal problems, and that our institutions are failing an increasingly diverse population, all give rise to questioning the current model of the university. 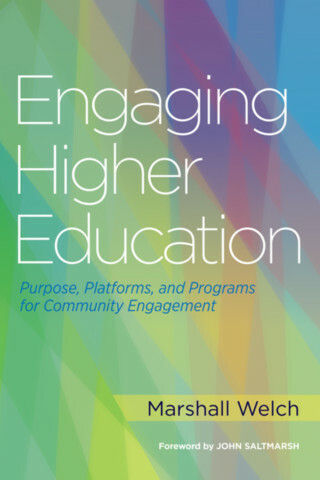 This book offers a vision of the university as a part of an ecosystem of knowledge production, addressing public problems with the purpose of advancing a more inclusive, deliberative democracy; and explores the new paradigm for teaching, learning, and knowledge creation necessary to make it a reality.